It is really hard to be able to describe the intense nightlife of Cyprus with words or even photographs. 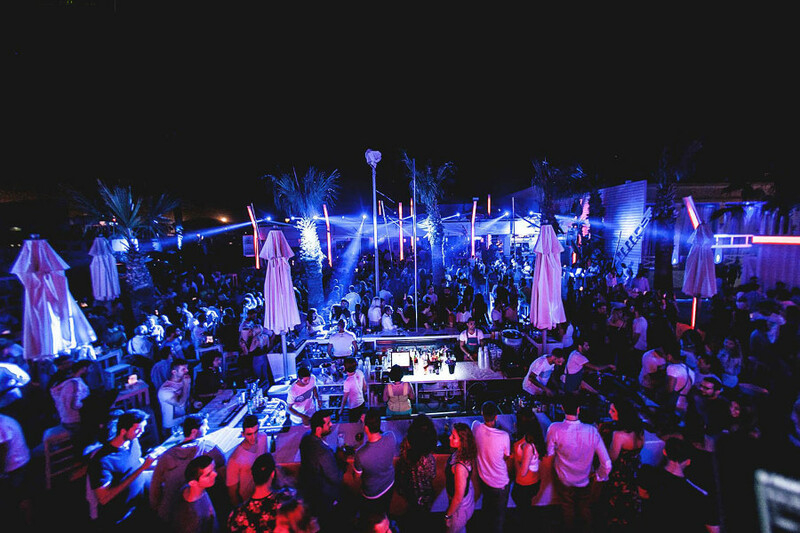 With a lively blend of euro-pop, techno, hip-hop, and traditional Greek music, the nightlife in Cyprus lures international travelers with a diverse range from energetic clubbing to tucked away candlelight dinners. 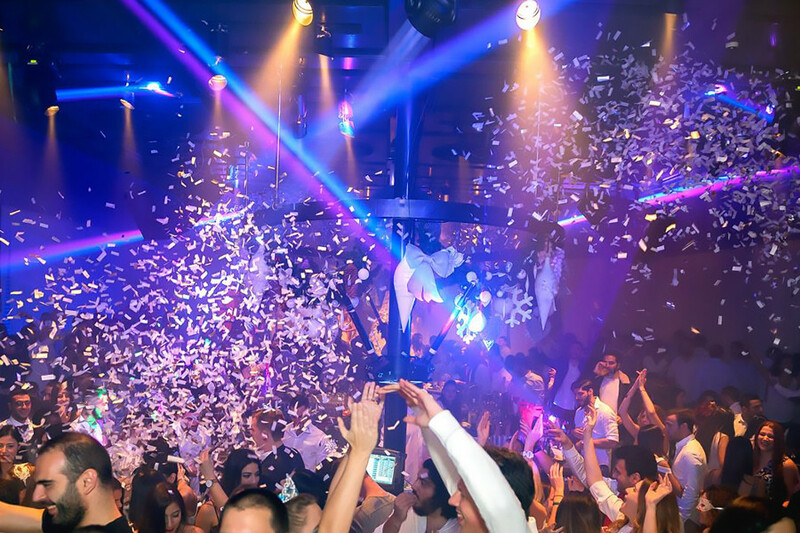 The nightclubs on the island do cater to party-goers of all ages and tastes, and the laid-back atmosphere makes everyone feel welcome. To get a taste of our nightlife, rent a car in Cyprus with us, get your dancing shoes on and get ready for these five lively major areas. Cyprus’ capital city boasts the most multi-ethnic night’s entertainment compared to the rest of the island. There is an abundant array of bars, cafés, clubs, pubs, and restaurants all close to the university campus. The cosmopolitan collection of students really determines what bar or club is most popular in Nicosia that year. 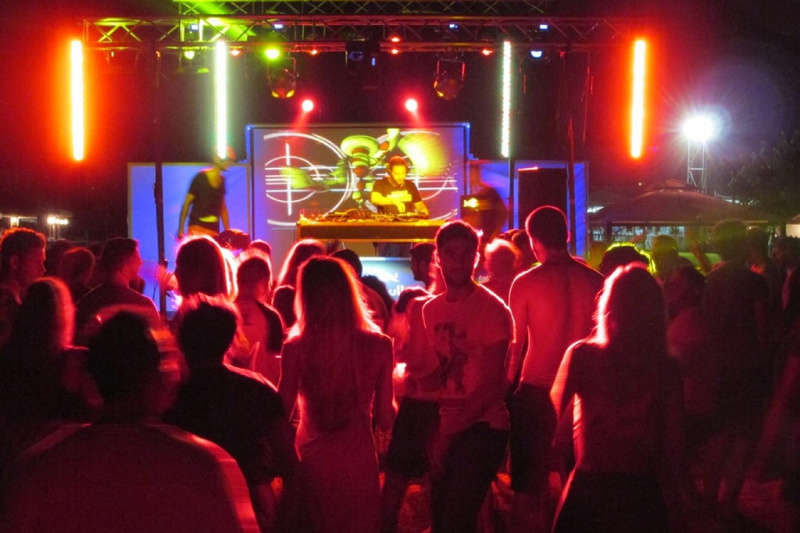 Ancient ruins meet modern club paradise in Ayia Napa, in Eastern Cyprus. This city is well known for its party atmosphere and it won’t disappoint any taste. With about 20 nightclubs, plus a collection of lively bars, cafés, pubs, and restaurants with live music, this club district keeps going until 6 am. 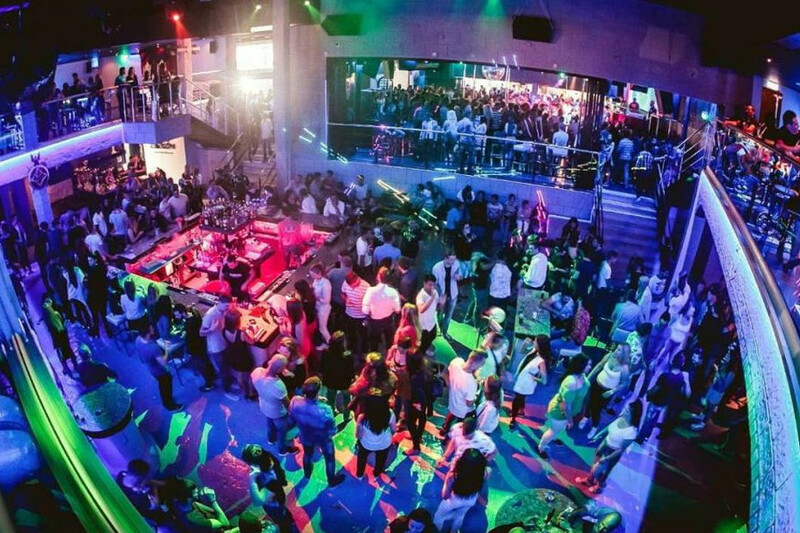 Limassol’s exciting nightlife might not quite compete with the show-stopper that is Ayia Napa. However, after a night out in jam-packed bars you may be eager to shun the crowds and find a more refined pub, café, disco, or restaurants for your evening’s entertainment. What better backdrop for a party than the stylish palm-lined promenade along Larnaca’s beachfront. 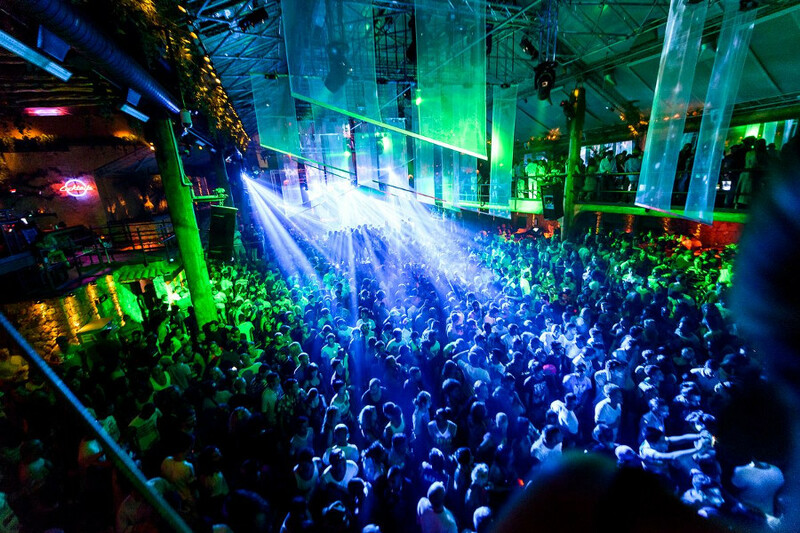 Here you’ll find a variety of lively bars, cafés, and tavernas pumping techno and Euro beats into the night sky. And if you’re up for a discos or some live music after dinner, you’ll find it all speckled along this boisterous promenade. If you’re looking for more laid-back fun for an evening, Paphos offers a smattering of bars and clubs with a bit more of a Mediterranean flare. Dining is the centre of the entertainment at Paphos, where fresh caught seafood is the star of every evening out. The Cyprus cuisine is based on the famous Mediterranean diet, closely related to that of Greece, which has been hailed by the experts as the best diet for a healthy lifestyle. The island’s unique position at the crossroads of Europe, Africa, and the Middle East has added exotic dimensions that make it particularly varied and delicious. Emphasizing fresh local ingredients, regional herbs and spices, and the light use of natural olive oil, the Cypriot palate is quintessentially Mediterranean in character. They are usually cooked with pure olive oil and the basic ingredients come from the Cypriot countryside. The list here could be huge, but we have selected for you a few of the must-taste dishes. A traditional selection of hot and cold appetizers, meze is basically Cyprus’s equivalent to tapas. A meze platter could include Mediterranean specialties like Tzatziki—a yogurt dip made with garlic, cucumber, and olive oil; Tahini, which is a paste of crushed sesame seeds, olive oil, lemon, and garlic; Taramosalata, a type of fish roe mixed with pureed potatoes, olive oil, lemon juice and onions; Hummus, a traditional pureed chickpea and tahini dip; and Haloumi, which is grilled and spiced soft goat or sheep’s cheese. A selection of homemade deliciously prepared kebabs is quite traditional fare in Cyprus. Kebabs are mostly chunks of meat - such as lamb, pork, chicken, and fish - that’s cooked on a skewer and seasoned with olive oil, oregano, and lemon. Kebabs are usually served with tzatziki and pita bread. Or “souvla” as the Cypriots call it, is thin sliced meat pieces - traditionally lamb, pork, chicken, or sometimes beef, baked on charcoal and grill - served on top of pita bread with a pickled salad, hummus and tzatziki. A widely enjoyed Mediterranean casserole, Moussaka is baked in layers of eggplant and lamb, covered in béchamel sauce, which is a white sauce white sauce made with butter and flour cooked in milk. This traditional and fragrant stew is made with rabbit (and sometimes beef) that’s simmered in wine, vinegar, onions, and popular Greek spices, like garlic and oregano. Kleftiko is a traditional lamb dish that’s prepared baked in a kiln and cooked for a minimum of 24 hours in the clay oven while it marinates in a mixture of lemon juice, and cinnamon. These appetizers and Greek delicacies showcased minced meat (typically a mixture of lamb or pork) and white rice daintily wrapped in steamed grape leaves.